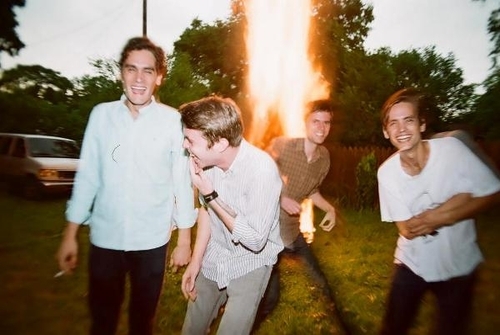 We mentioned a while ago that our favorite Strange Boys would be rolling through town this Spring in support of their 3rd full length album, Live Music [we also found out recently that it’s pronounced “live” like rhymes with “give” and not “live” like rhymes with “five”. Cray] The second video from the LP just debuted yesterday over at the Aquarium Drunkard site and it’s another Ryan Sambol-fest. We spotted a few familiar faces in there though… Is that Kyle from Wizard Mountain on the street? We think so. 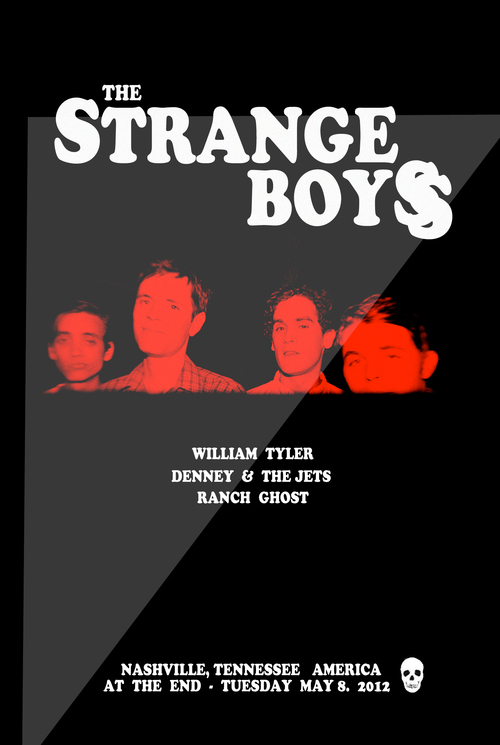 Ryan and the guys will be back in town on Tuesday May 8th at The End alongside William Tyler, Denney & The Jets, and Ranch Ghost. We might have a super special treat to make this show extra worth your while [as if it weren’t already] so keep your eyes peeled. Check out the video for “Doueh” below — and if you haven’t already, pick up Live Music right here.